JUST SOLD! 4110 Hiawatha Dr, Madison, WI on March 31, 2017, for $422,000. 3 BR, 2.5 BA, 2,288 SqFt. Nakoma Living! 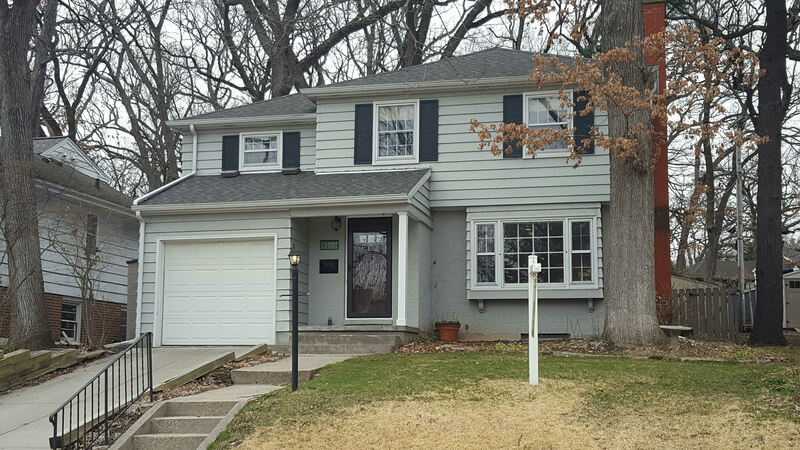 Charming colonial home in the heart of the neighborhood, set in a park-like setting.